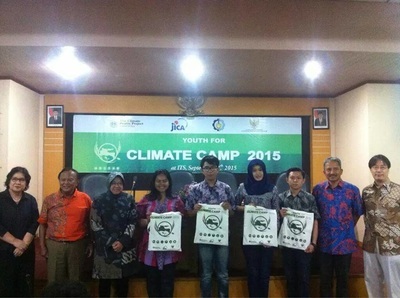 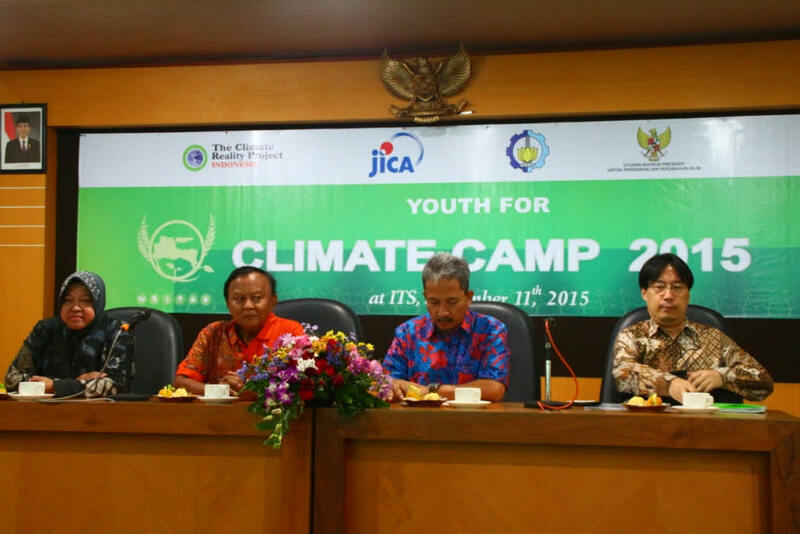 ​The annual Youth for Climate Camp, collaboration between The Climate Reality Project Indonesia and its partners, began in 2011. 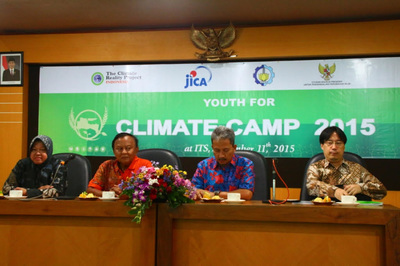 Students come from all over Indonesia for specialized experiential training focusing on achieving an understanding of climate change, followed by workshops on how to engage communities in climate change actions, and a showcase of actions on the ground. Currently there are more than 1250 YFCC alumni from all over Indonesia that assist The Climate Reality Project Indonesia activities.